Madrid, Aug 21 (IANS) Czech tennis player Karolina Pliskova remained at the top of the Women’s Tennis Association rankings released on Monday with 6,390 points, while Spain’s Garbiñe Muguruza climbed to the third place from the sixth spot. 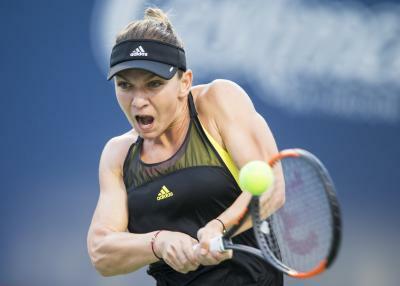 Romania’s Simona Halep, who would have gone to the top had she not lost the Cincinnati final to Wimbledon champion Muguruza on Sunday, came in second with 6,385 points, reports Efe. 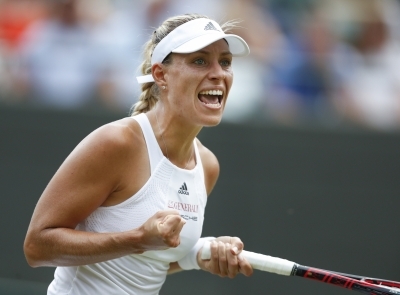 Germany’s former number one Angelique Kerber dropped from third to sixth. 10. Agnieszka Radwanska (Poland) 3,855.